Expand your make-up knowledge with ACSM! 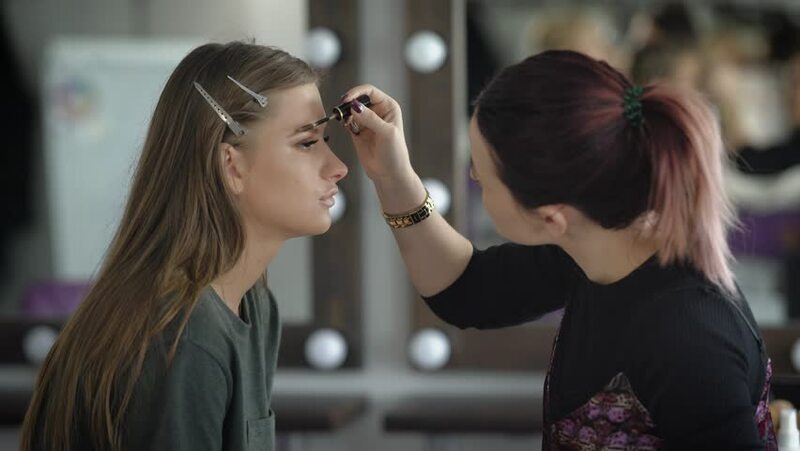 Spend a day with our lecturer, Ali Knapton, who will teach you a range of tips & tricks to take your look to the next level. 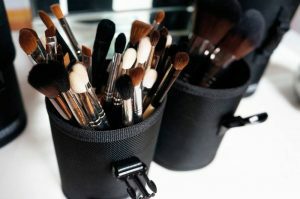 We’ll cover everything from which brush to use for what product, choosing a foundation to suit your skin type, brow grooming, hair styling techniques (think braiding and low, messy buns) and more!! Um – sounds amazing… Where do we sign up? We’ll finish the day with a mini, half hour photoshoot so you can show your family, friends and Insta-fans your newly learnt tips and tricks (don’t forget to tag us @auscollegeofspecialistmakeup #acsmperth). And don’t worry, ACSM will supply all tools and equipment for this fun filled day of make-up and hair, so you don’t have to bring anything with you! $199 – includes a take-home 12 piece brush kit!